TIP #11 – Clean like you’ve never cleaned before. Pick up, straighten, unclutter, scrub, scour, dust…well, you get the idea. 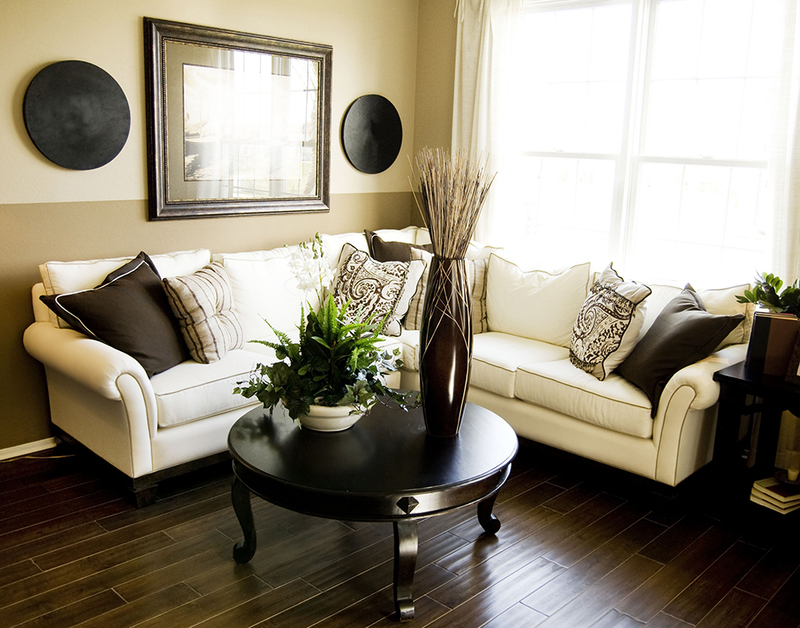 If your living room feels crowded, take out every piece of furniture you can get away with. If your home still isn’t ready to appear in House Beautiful, then clean some more. Remember, you’re not just competing with other people’s homes—you’re going up against brand-new homes as well. TIP #12 – Fix everything no matter how insignificant it may appear. TIP #13 – Remove all traces of you from your home. TIP #14 – The little touches can make a difference. TIP #15 – Don’t let a smell be your downfall. TIP #16 – Disclose everything. TIP #17 – The more prospects the better. TIP #18 – Don’t get emotional during negotiations. TIP #19 – Know your buyer. TIP #20 – Find out what the buyer can pay. Click here for more tips in Part 4.